Philip Seymour Hoffman: "It's an uncomfortable medium"
“Film is a very uncomfortable medium for an actor. It’s just not conducive to doing what actors do. The first few days of shooting are like you just getting over the fact that you are there. Related article: Actors and Addiction. Philip Seymour Hoffman admitted he used drugs and alcohol earlier in his life. A lot. Hoffman died Feb 2, 2014 from an apparent heroin overdose. 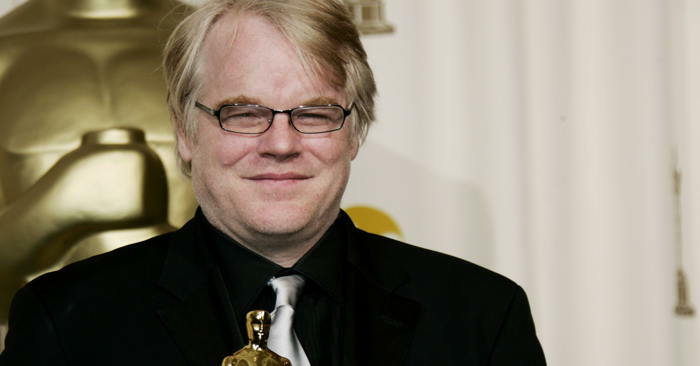 What We Can Learn From Philip Seymour Hoffman’s Death, by Dr. Peggy Drexler. Taking care of yourself – like managing stress and fatigue and overwhelm – is good sense for any artist, but perhaps especially for an actor or performer. 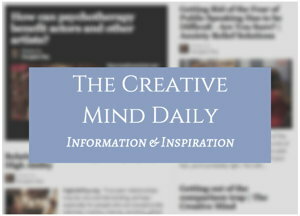 In her article “Self-Care for Creative Artists: 5 Ways to Start Today,” coach Linda Dessau notes, “Self-care is the path to creative expression. For many gifted and talented people, including actors like Hoffman, the high sensitivity that can help fuel their outstanding performances may incite or exacerbate a shadow side: the kind of chronic arousal that can lead to stress problems. There can be many varieties and levels of insecurity, self-criticism, stress and anxiety that can relate to being talented and creative. From one of my related articles: Gifted and Stressed.